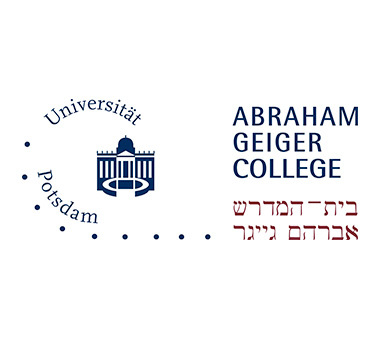 Founded in 1999, Abraham Geiger College is the first liberal rabbinical seminary in Continental Europe since the Shoah. In response to the urgent need for academic rabbinical and cantorial training, it provides progressive, enlightened and modern spiritual leadership for Europe and beyond. We are a diverse religious and scholarly learning community dedicated to vocational training and academic excellence, providing authority and authenticity. The college is also contributing to the academic conceptualization of Jewish Theology. 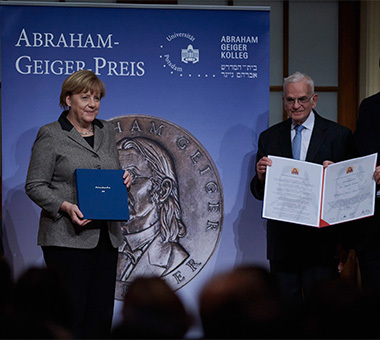 Taken together, the Abraham Geiger College and the School of Jewish Theology at the University of Potsdam (near. Berlin) form a single institution with the features of a university faculty that comprises seven professorial chairs. More than 30 of our graduates are now actively pursuing their vocation as rabbis or cantors. They are doing so not only in Germany: we also have alumni in France, Great Britain, Sweden, South Africa, the United States and, most recently in Hungary and Austria. For us interfaith dialogue is of great significance. Together with the Institute for Islamic Theology in Osnabrück and the Theological Seminary of Wuppertal/Bethel, we have launched a cooperation project for the training of theologians. 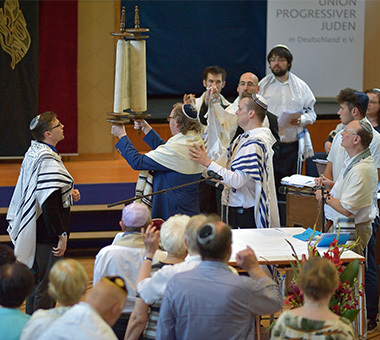 In 2016, the Abraham Geiger College and the World Union for Progressive Judaism (WUPJ) signed a Cooperation Agreement in order to enhance the training of rabbis in Russia, with a BA program modelled on the one offered by the School of Jewish Theology.